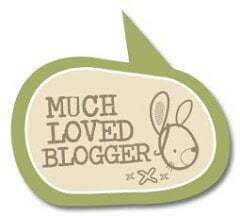 Yours truly is now a guest blogger over on More 4 Mums, a maternity and breastfeeding mums online store. They sell a massive range of maternity clothes, bras, nursing bras and tops from big brand names such as Emma Jane and Bravado at great prices with excellent customer service. 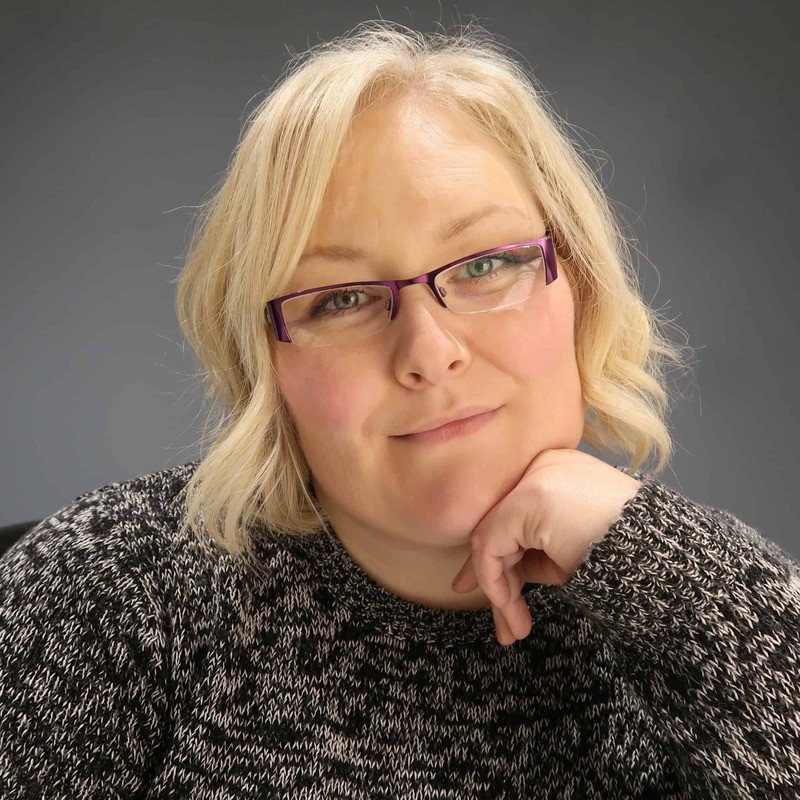 I’ll be reviewing a selection of their lovely mummy friendly products over the next few months but in preparation for my first review, I’ve introduced myself here and this is my first guest post.